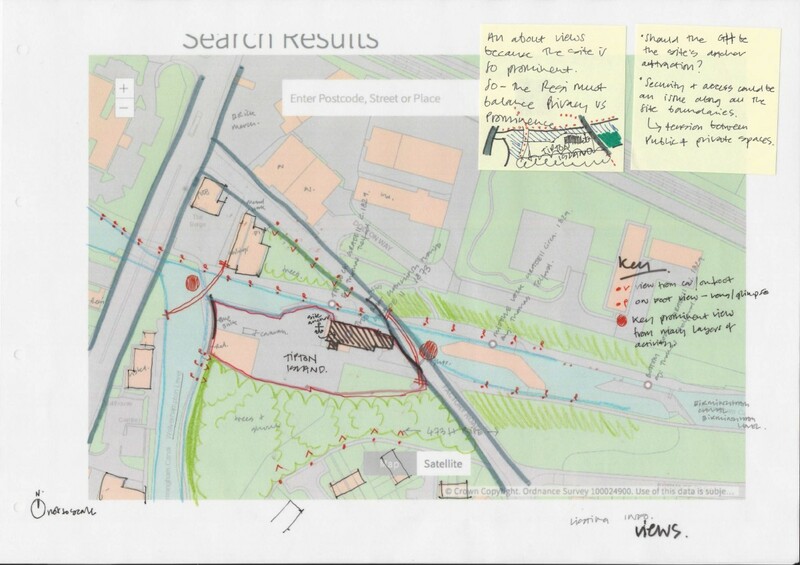 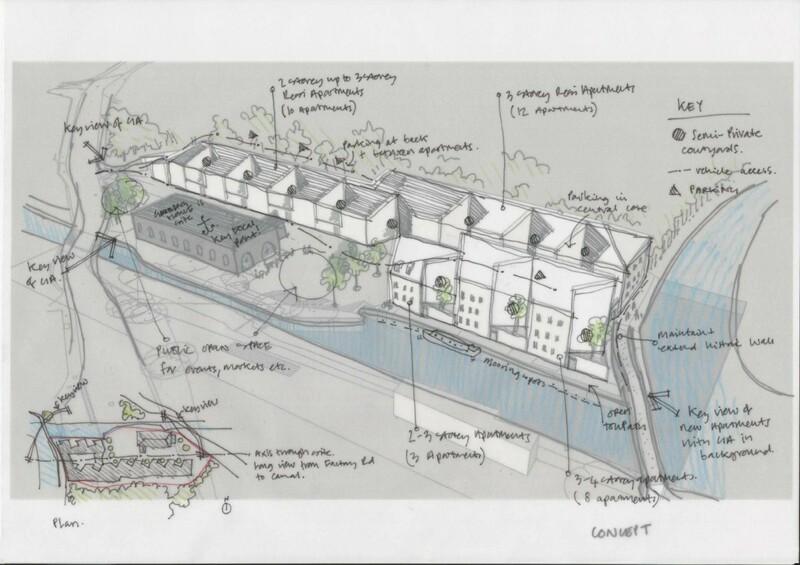 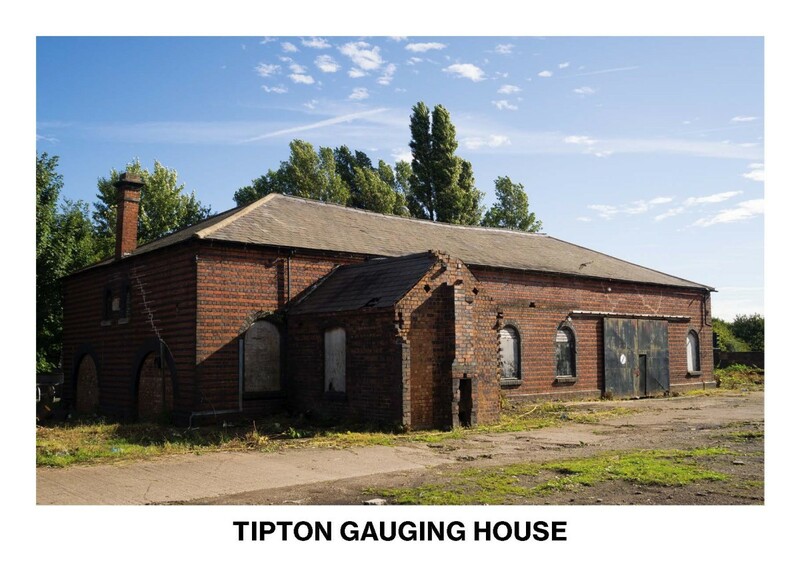 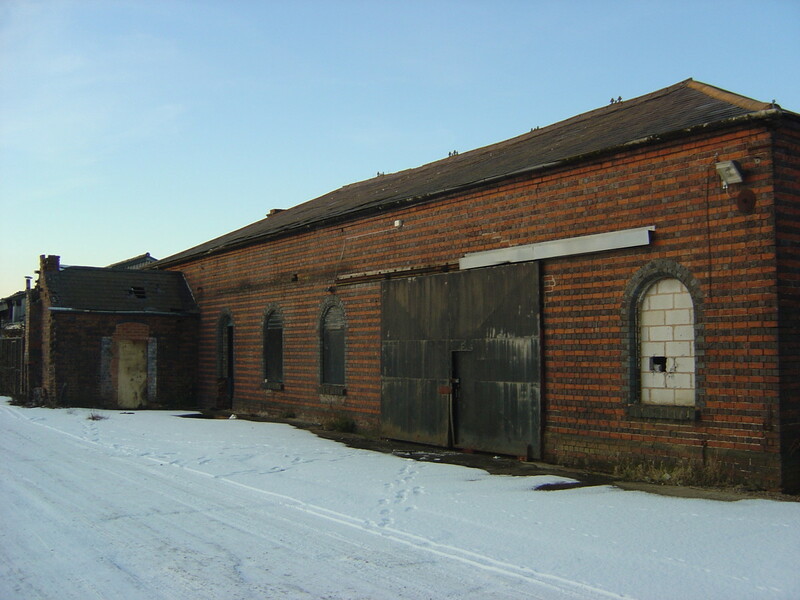 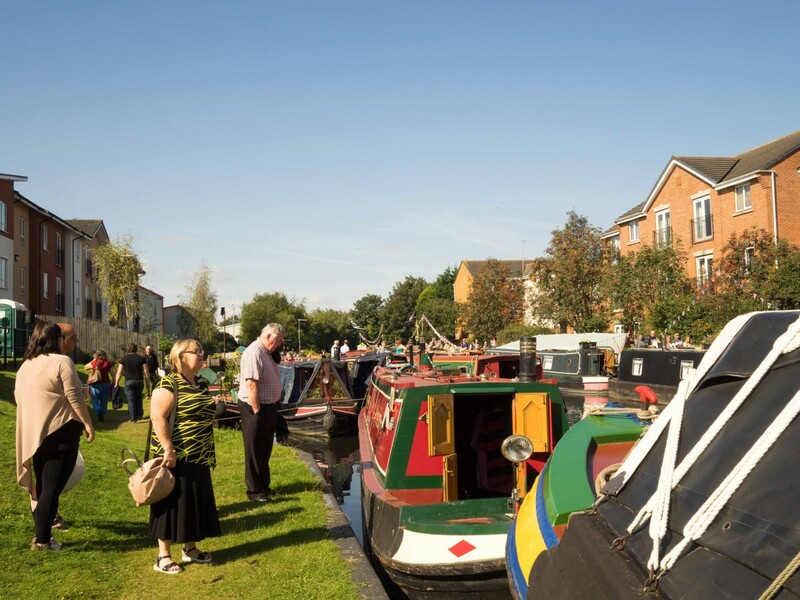 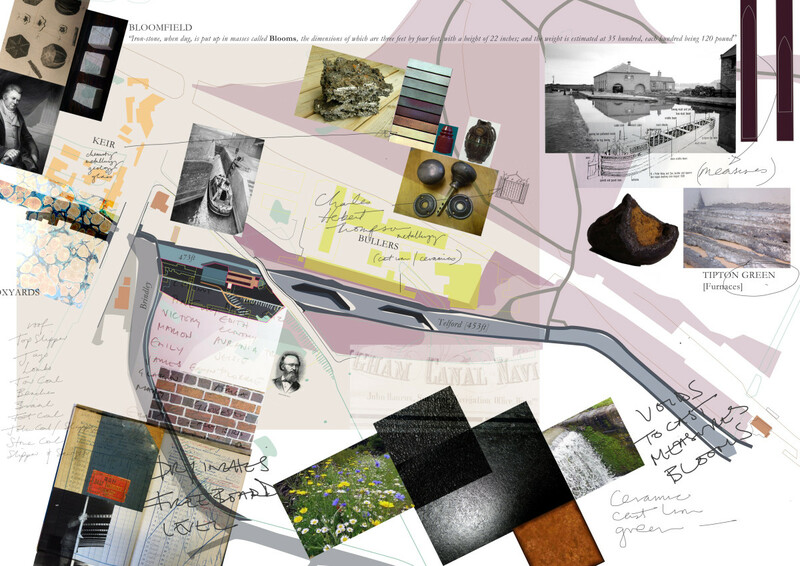 With support from Heritage Lottery Fund, Public Artist Limited is developing this mixed use site in Tipton which incorporates a listed Gauging House, built in 1873 for the Birmingham Navigation Company to measure the weight of canal boats across the network using the ‘dry method’. 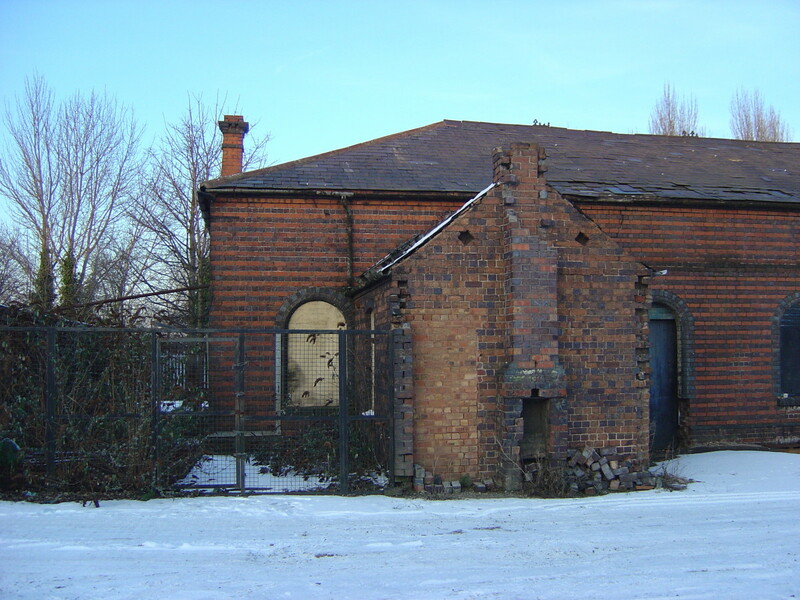 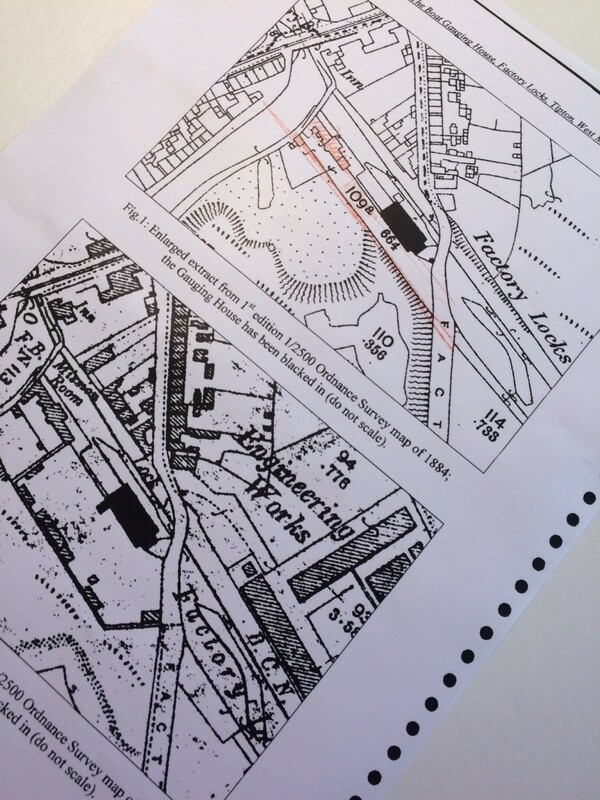 The Birmingham Canal Network had previously favoured a method which recorded weights at the waterline but following a campaign led by the Earl of Dudley’s agent, the Tipton Gauging House was designed along with another at Smethwick to favour this new and more accurate method. 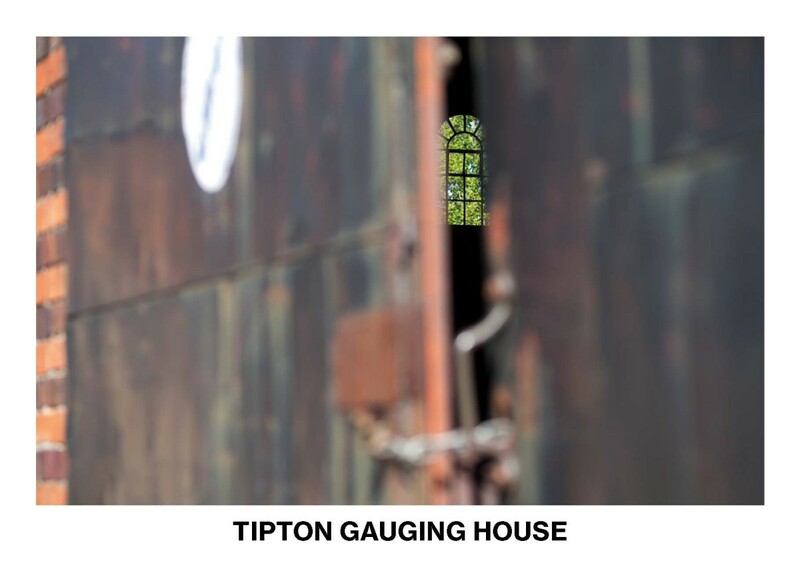 The Gauging House could also accommodate large ‘Hampton’ type boats which were 80 feet in length and were designed to carry coal. 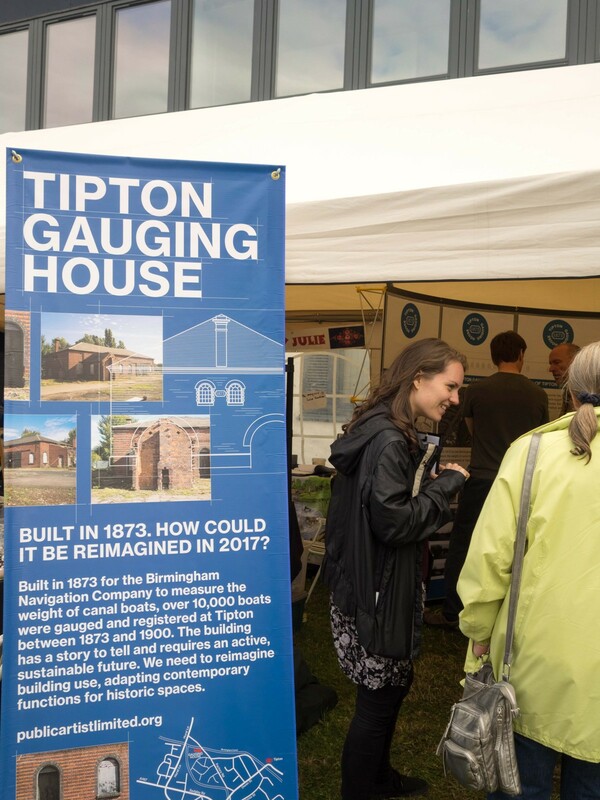 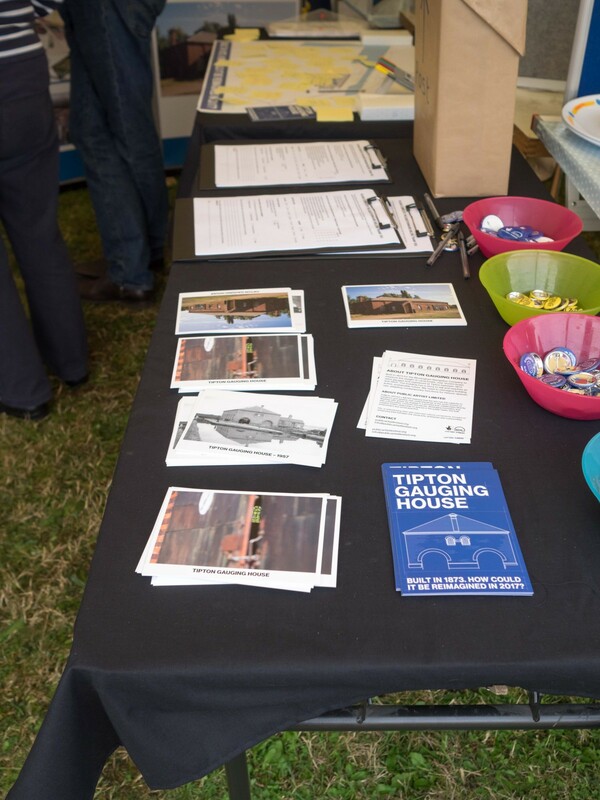 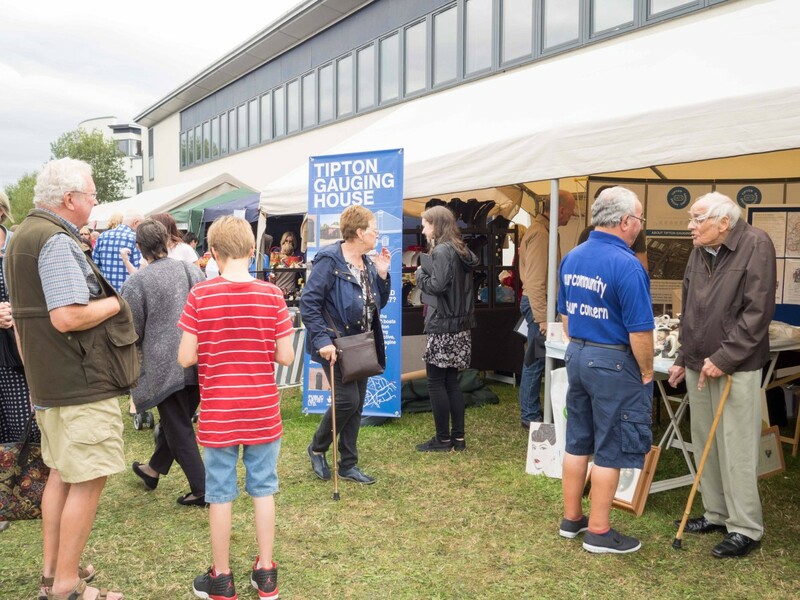 Over 10,000 boats were gauged and registered at Tipton between 1873 and 1900, boats were still being gauged there in the 1950’s. 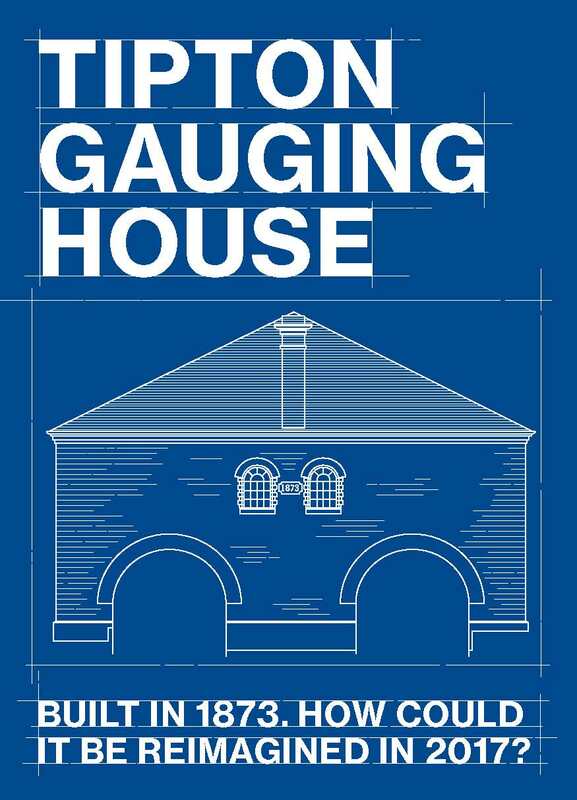 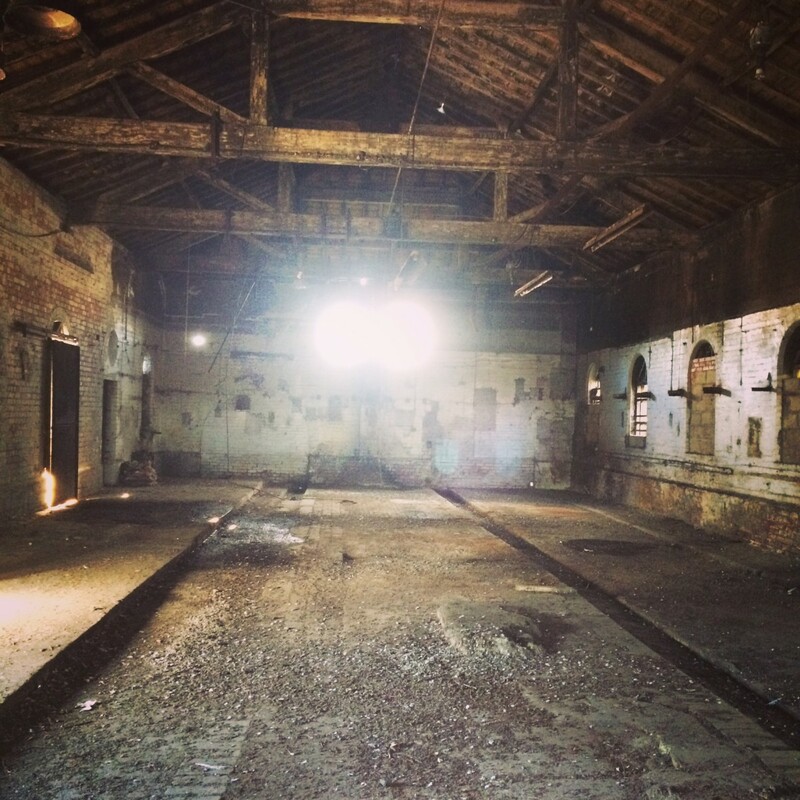 The gauging house itself has a story to tell whilst also in great need of a sustainable future use. 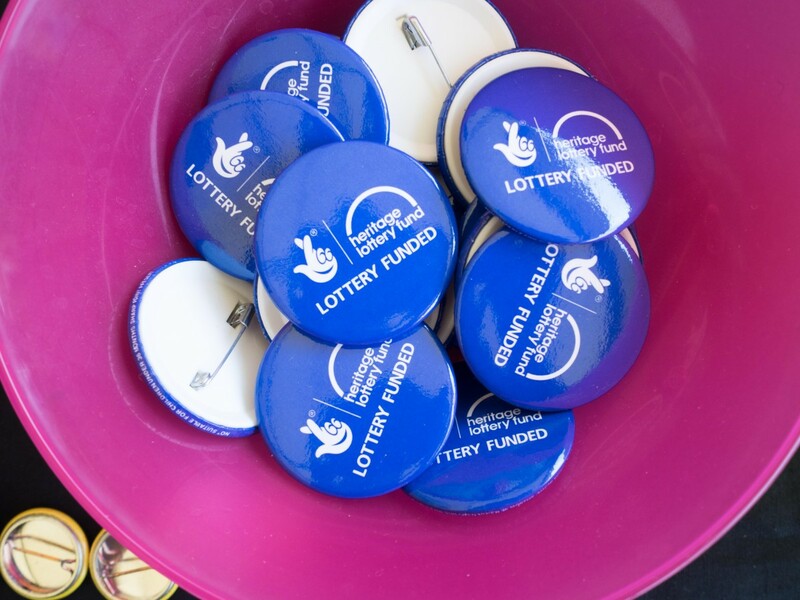 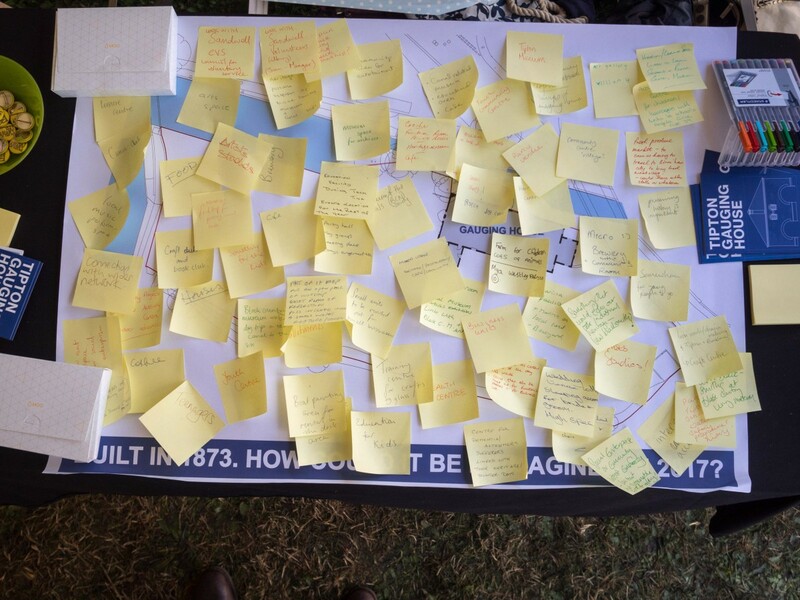 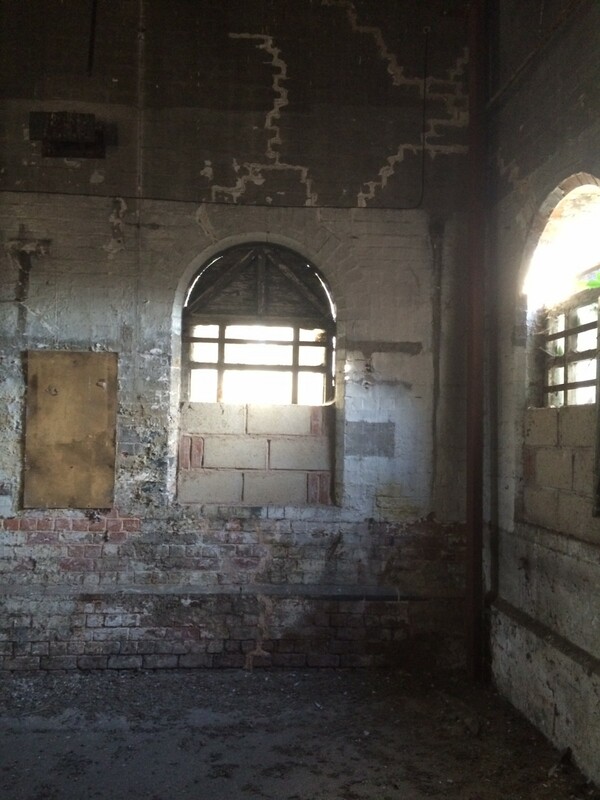 This project aims to open up the building for uses that are accessible and relevant to the local community, while responding to the heritage value inherent in the listed building and its setting. 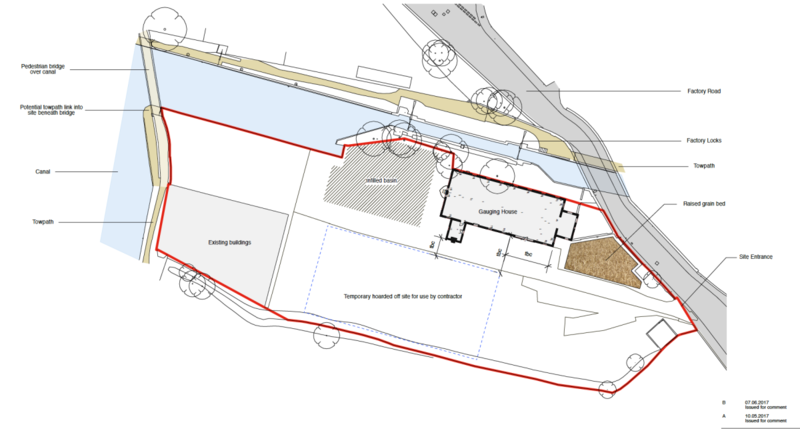 A new scheme is being designed by BPN Architects.